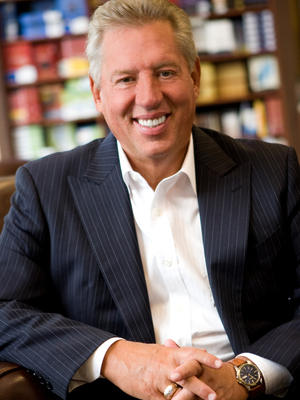 In this keynote address, John Maxwell explores the importance of Relationships, Equipping (teamwork), Attitude & Leadership. 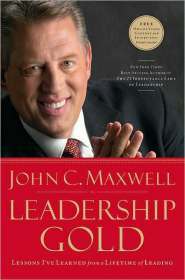 Masterful... John Maxwell is a phenomenon, and he never ceases to amaze me! 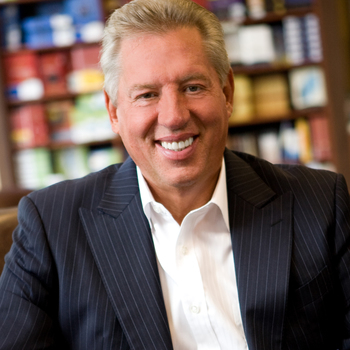 John Maxwell is a leader's leader who knows what it takes to succeed. How Do You Know If Your Dream Is Attainable?